e.l.f. 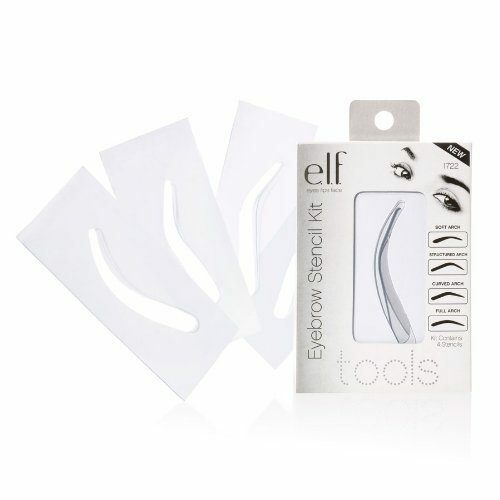 Eyebrow Stencil Kit Only $4.05! You are here: Home / Great Deals / Amazon Deals / e.l.f. Eyebrow Stencil Kit Only $4.05! I love e.l.f. products because there is such a variety of colors and because they are really affordable! Head over to Amazon to get the e.l.f. Eyebrow Stencil Kit for Only $4.05! Shipping will be FREE on orders of $35+ or if you have Prime! Don’t have Prime? Start a 30 day FREE trial!